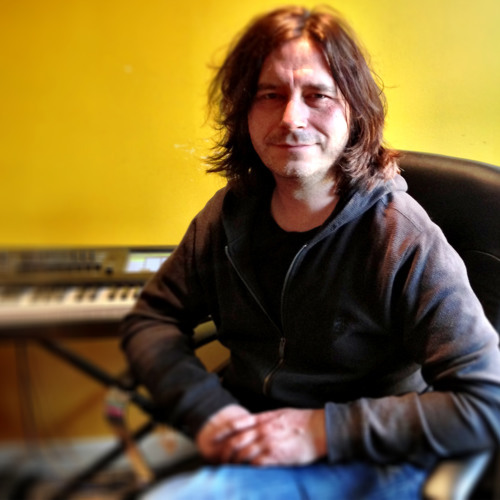 I am a freelance composer/sound designer working from my studio in sunny south London. I specialise in writing for children's theatre. I wrote the music to both Charlie and Lola live shows, Charlie and Lola's Best Bestest Play and Charlie and Lola's Extremely New Play, both of which have toured the world over the last eight years, including runs at Sydney Opera House and London's Royal Festival Hall. Red Riding Hood, the musical I wrote with Olivier Award-winning playwright Mike Kenny, is regularly performed around the world, and returns to New York later in 2016. I have written music and lyrics for dozens of plays and musicals for young audiences, and you can read more about my work at my website.